The YWCA Northcentral PA is excited to announce our 4th annual 5k. 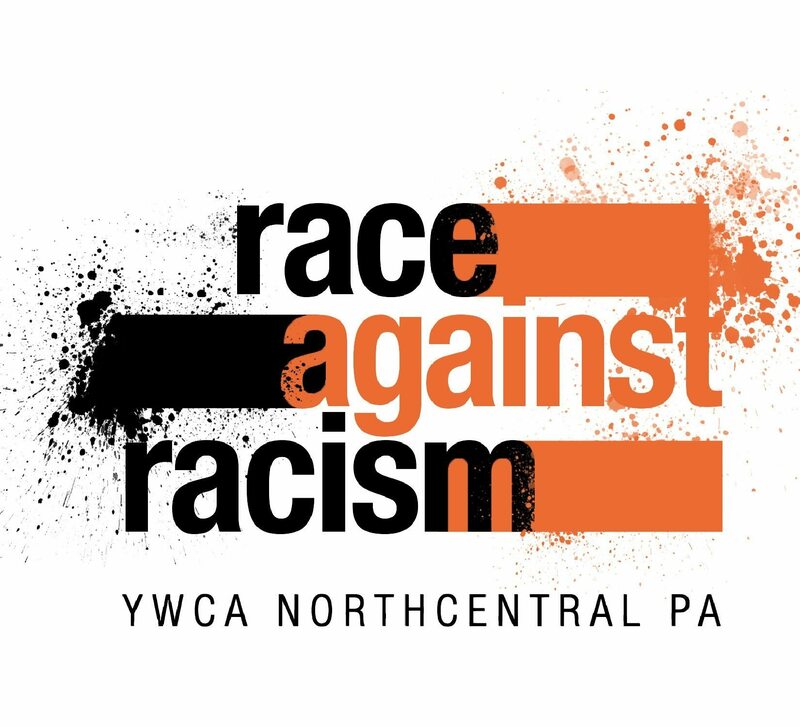 We will join with YWCA’s across the state and the nation in hosting The Race Against Racism at the same date and time to show a nation-wide stand to eliminate racism. The race will begin & end at Brandon Park, Market Street Williamsport – at the Band Shell. Parking isn’t the best, so come early! Runners will begin in front of the band shell in Brandon Park and make their way to Wyoming Street; take Wyoming straight to Almond Street; follow Almond to Lincoln Ave; take Lincoln straight to Packer Street; and end by taking Packer into and around the park to end at the band shell.